Start selling signs inside the door. 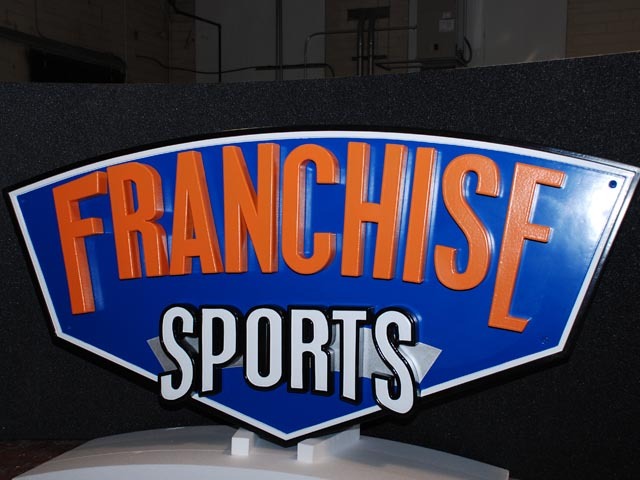 Put our 20+ years of interior sign experience to work for you. 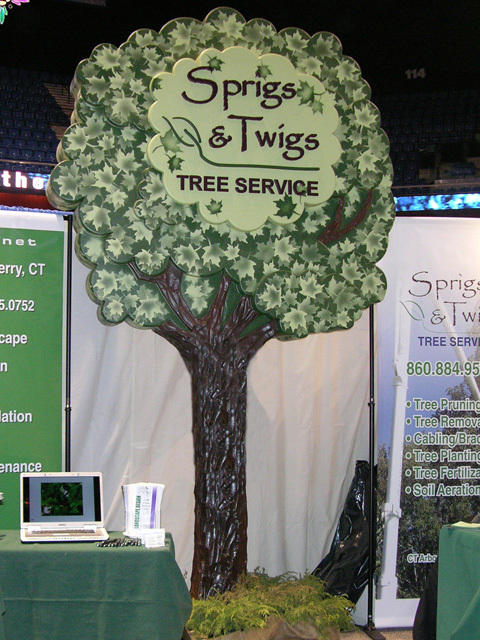 From Point of Purchase (POP) displays to custom architectural designs, our experience has covered it all. Just dream it and design it, (we also provide design assistance) then call us at 800-658-3444 or 605-886-8084. We can help you make sales for your company by collaborating with you to provide complete customer satisfaction. 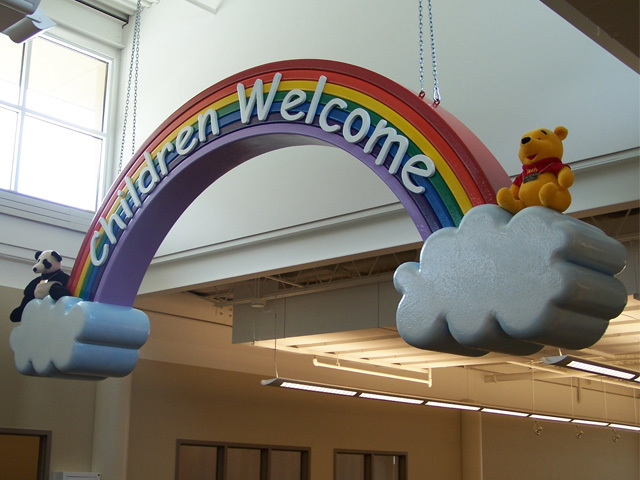 Our Signs By Benchmark technicians can create almost any design you have in mind. Call us for a quote on your next interior sign project. 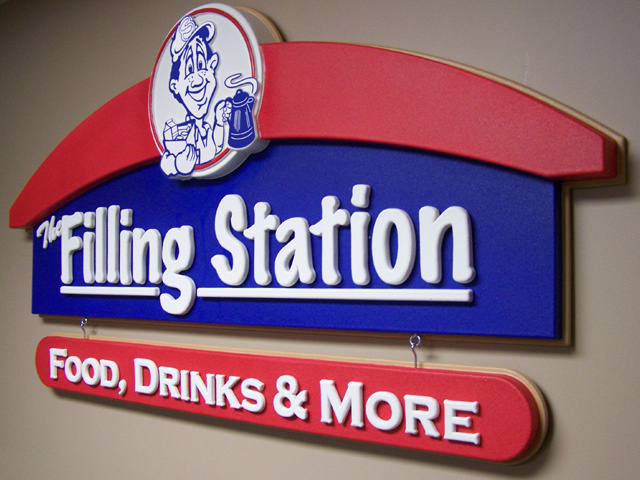 View photos of some of our custom interior signs.